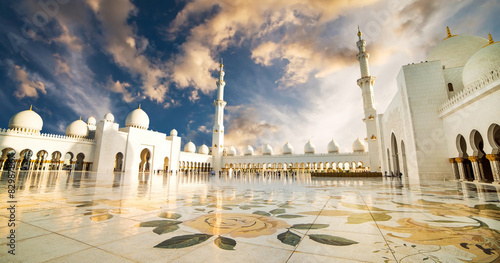 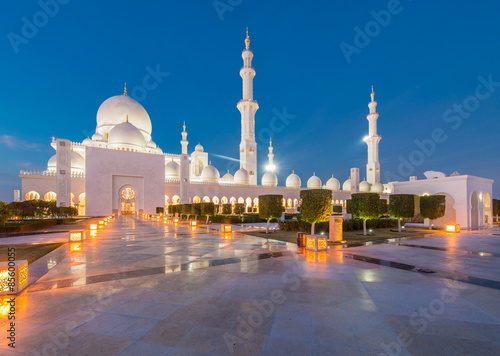 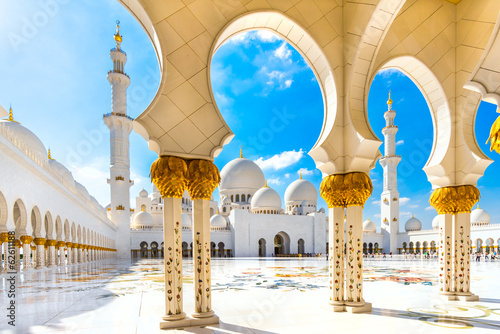 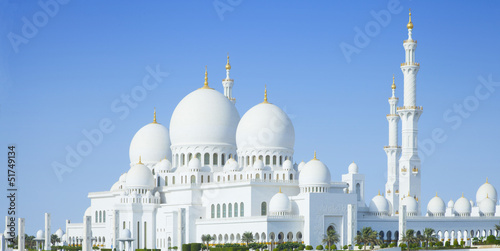 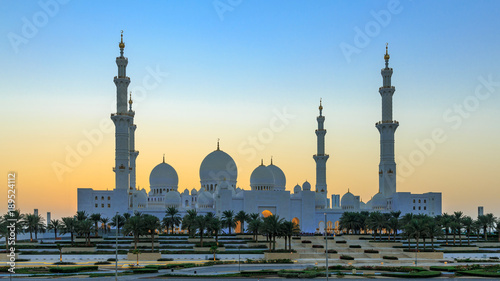 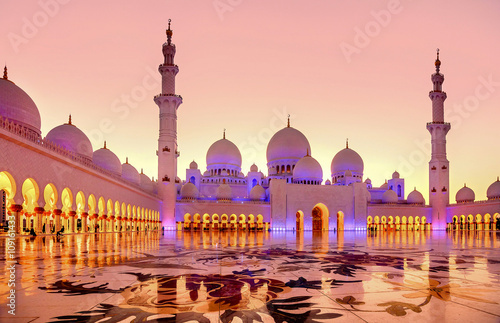 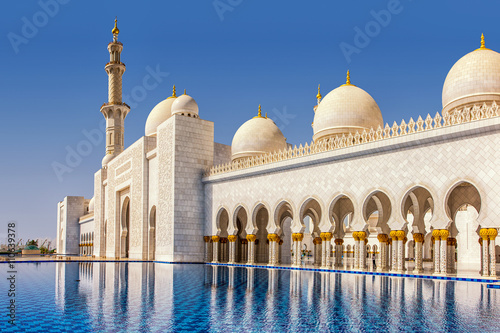 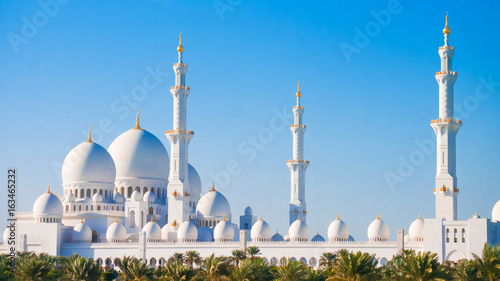 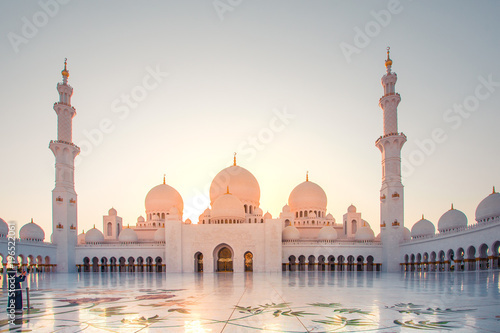 Sheikh Zayed Grand Mosque from distance. 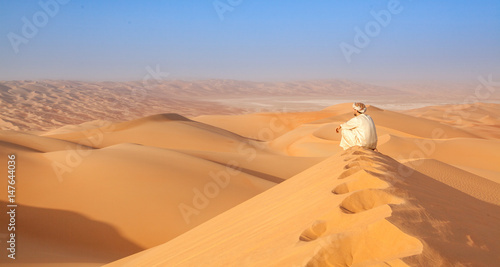 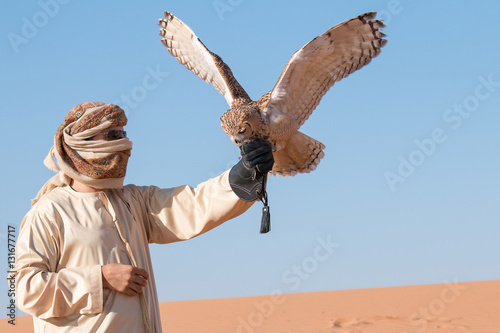 Young male pharaoh eagle owl (bubo ascalaphus) during a desert falconry show in Dubai, UAE. 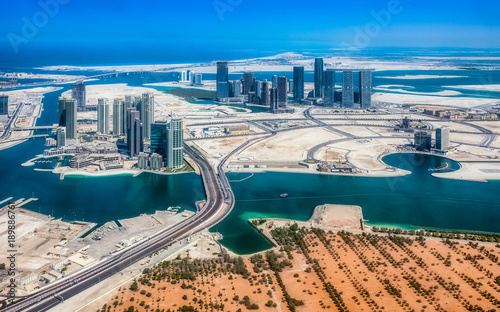 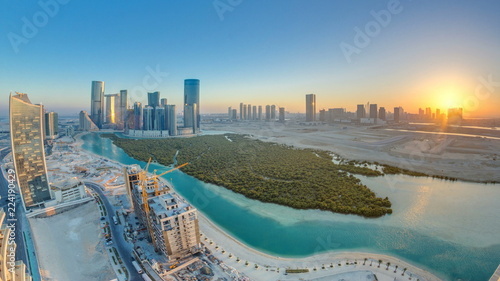 Buildings on Al Reem island in Abu Dhabi at sunset timelapse from above. 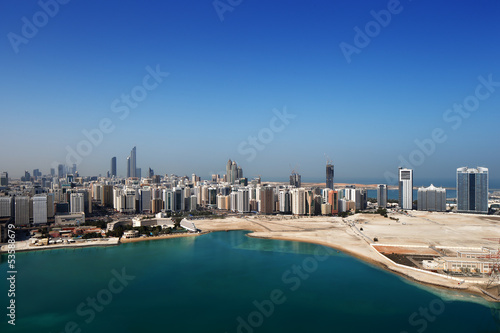 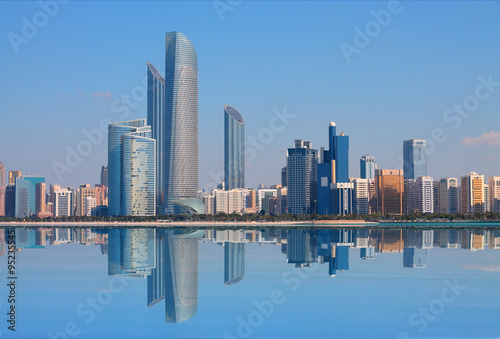 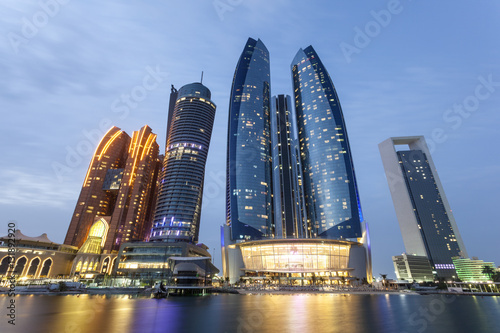 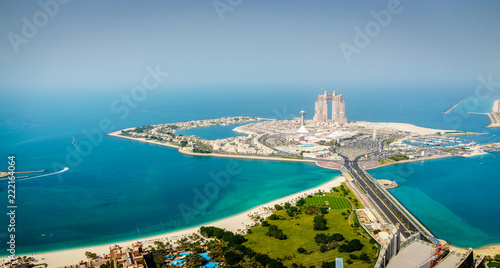 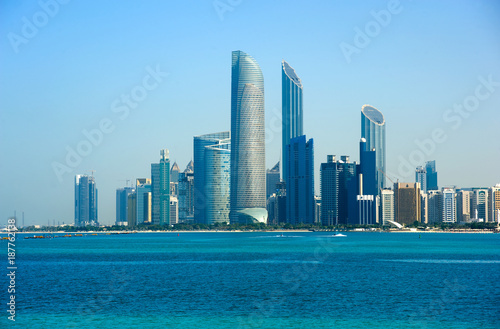 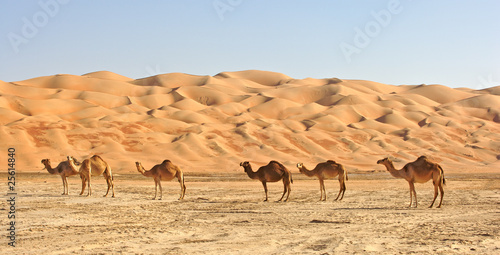 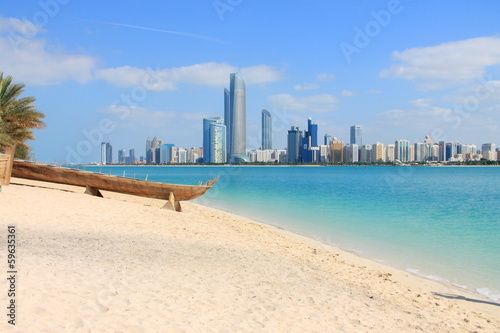 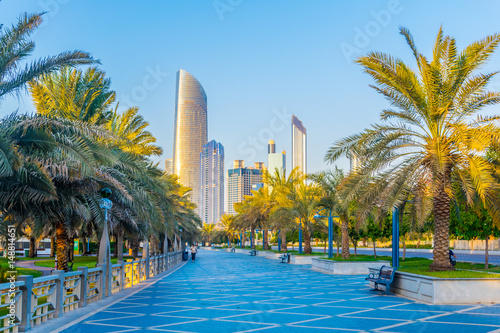 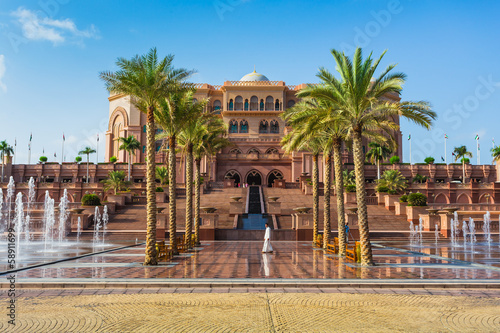 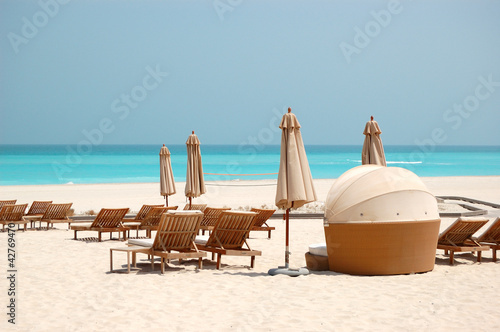 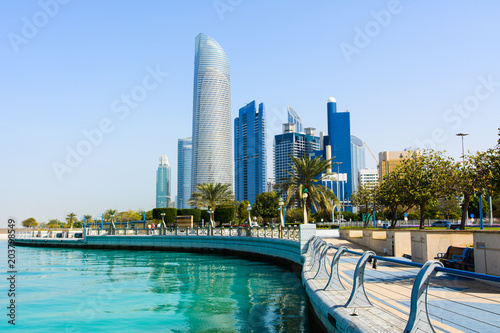 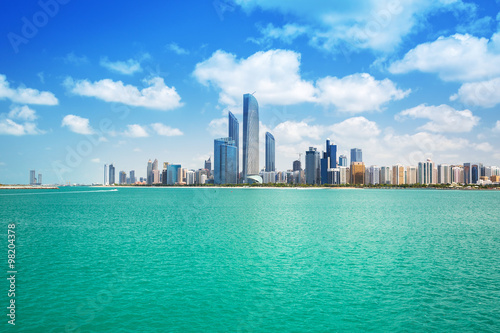 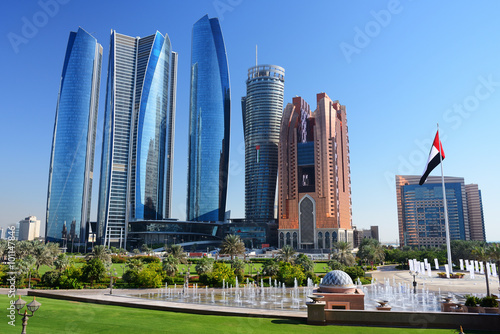 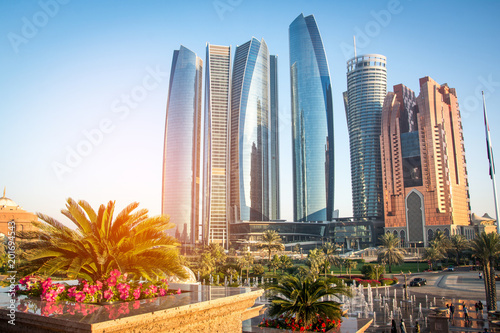 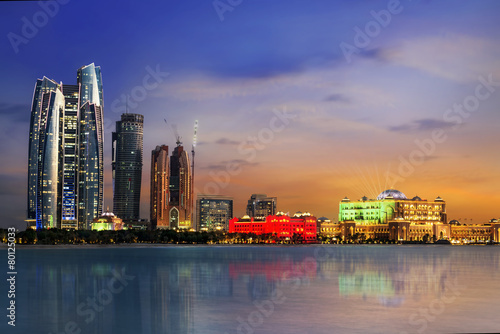 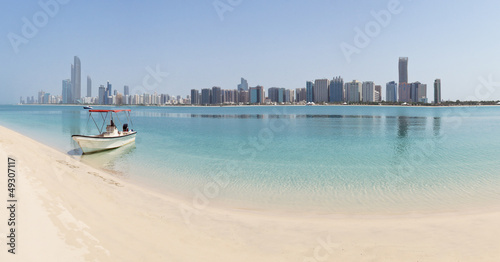 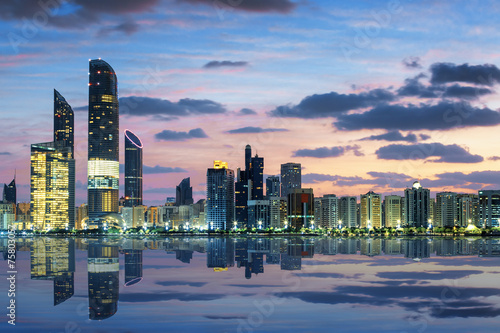 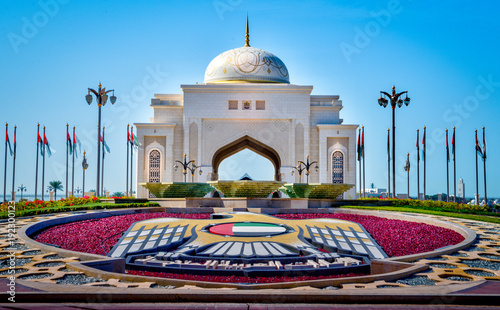 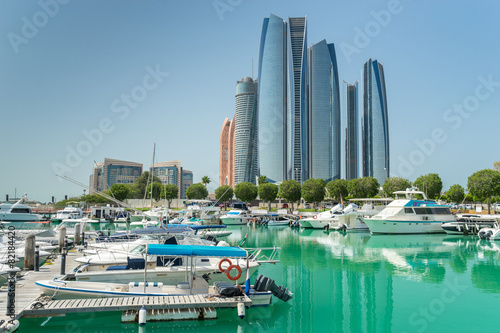 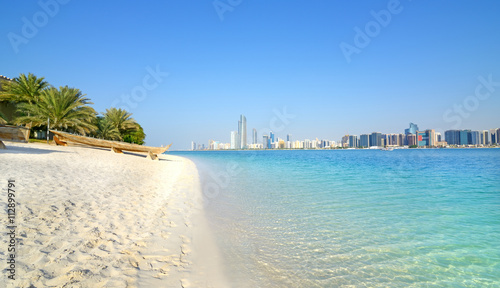 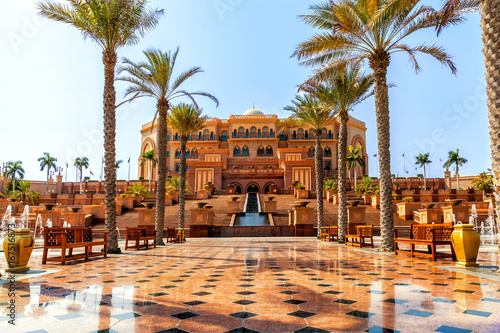 Abu Dhabi city skyline, United Arab Emirates. 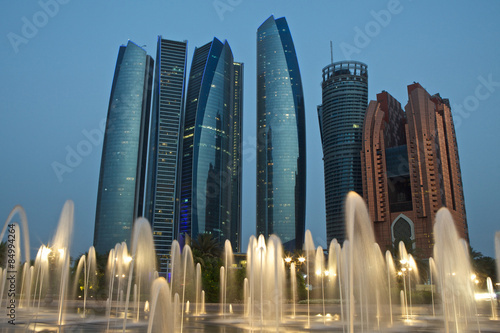 Skyscrapers in Abu Dhabi, United Arab Emirates.